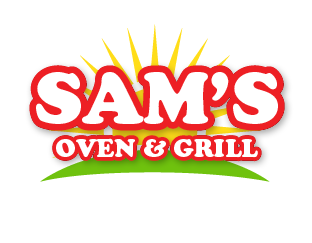 Online ordering menu for Sam's Oven & Grill (Tate St). Welcome to Sam's Oven & Grill! Try our Specialty Pizzas, including The Butcher and Greek Margherita. We also have calzones, burgers, subs, and salads! Find us near the corner of Tate and Walker, not too far from the University of North Carolina at Greensboro. Check out our menu and order online today!